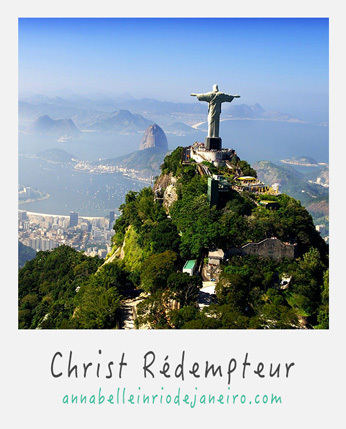 Classified in 1973 historical monument, the giant statue of Christ the Redeemer stands atop Corcovado Mountain is the symbol of Brazilian Christianity and has become the icon of Rio. 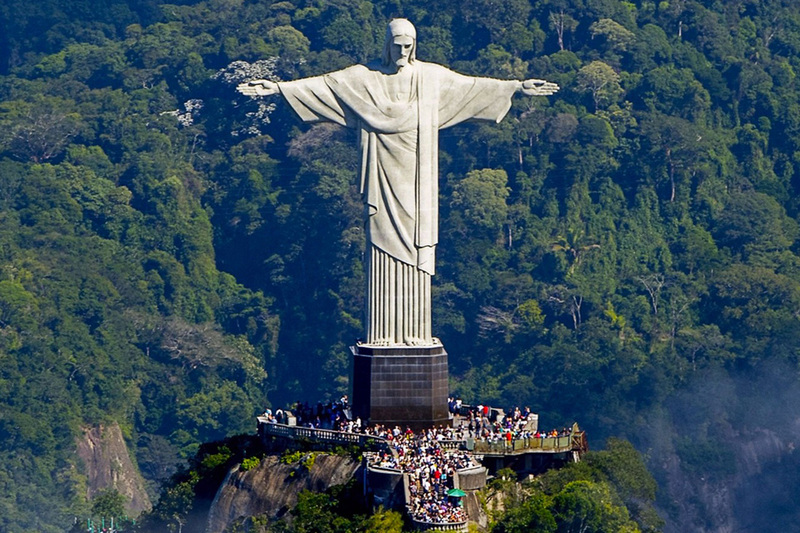 Established in the heart of the Tijuca forest National Park, it is one of the most visited spots of the city. 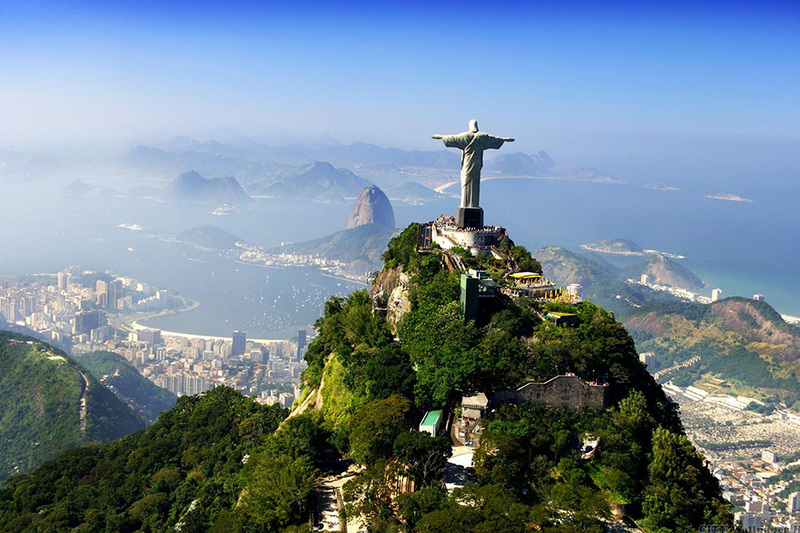 At 700 meter of altitude, the panorama is unique and gives you probably the best geographical introduction to the city! 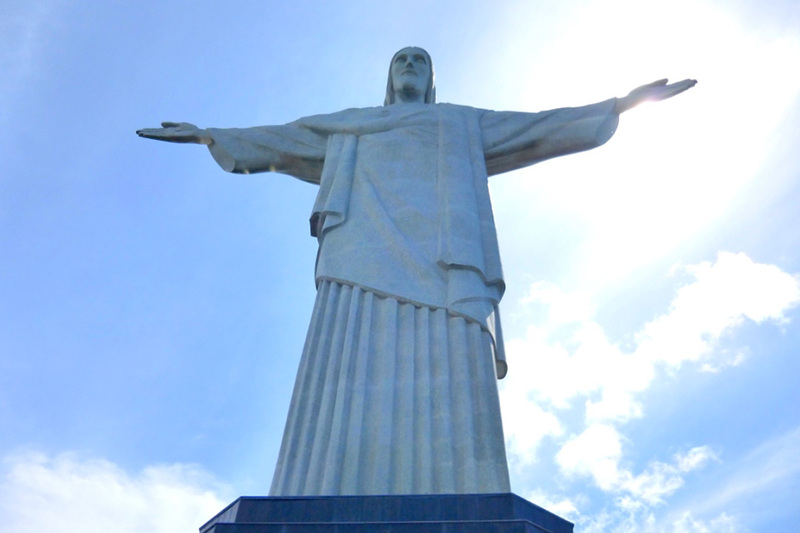 I offer to guide you to Corcovado by train, crossing the Tijuca forest.